Want to get the Captain's Log beamed to your inbox every day? Open hailing frequencies today to start following this blog! I think anyone raised in America around my age knows how to complete that jingle. It seems to be the end of an era. 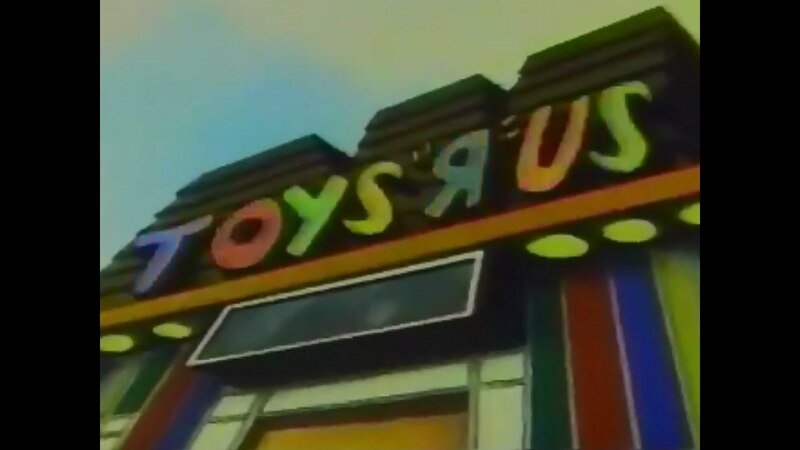 The toy store that was a major destination for American kids (in at least the 70s and 80s) is closing its doors.